ADKO plumbing has a high level of experience when it comes to gas plumbing services and our licensed gas plumbers are fully qualified & fully equipped to help you out with any job. You can depend on the professionalism, expertise & experience you receive from our ADKO team. Are you sick of paying those high electricity bills? Have you thought about swapping over to gas? Let me tell you now, you have options! You will need to find out if you have gas in your street. 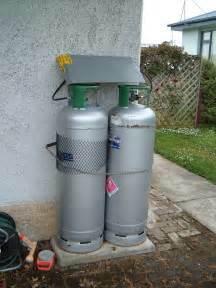 You will then need to contact ADKO who are licensed gas fitters to guide you in dealing with the relevant gas company to get things moving. We will have to order a meter & arrange for the gas to be brought from the street to the house. In some case there isn’t any Gas available on your street, or it is too far, or it is too expensive to get it to your house. In these cases, LPG Gas bottles are the way to go. Still a great option, that is financially beneficial & is a very affordable set up. At ADKO plumbing we have had years of experience in electric to gas conversions and are happy to come out and assess your place to give you the best option suitable for you. 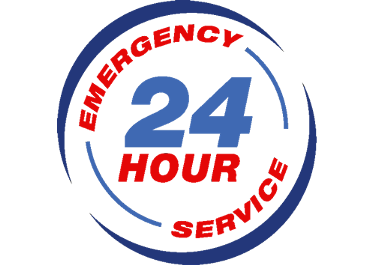 Give us a call on 0450461533 & we can be there today! !